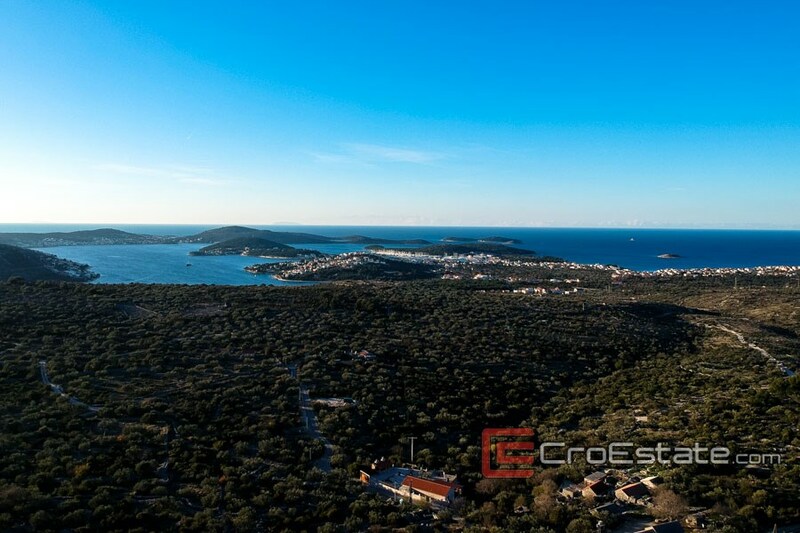 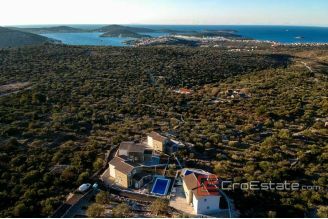 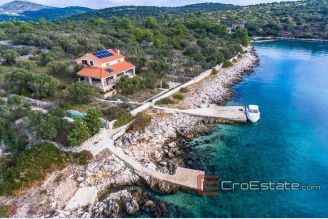 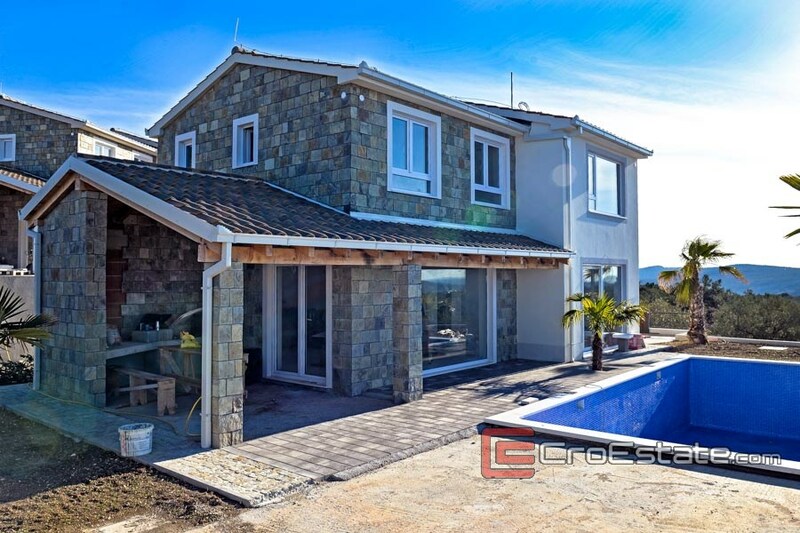 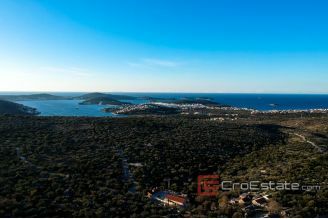 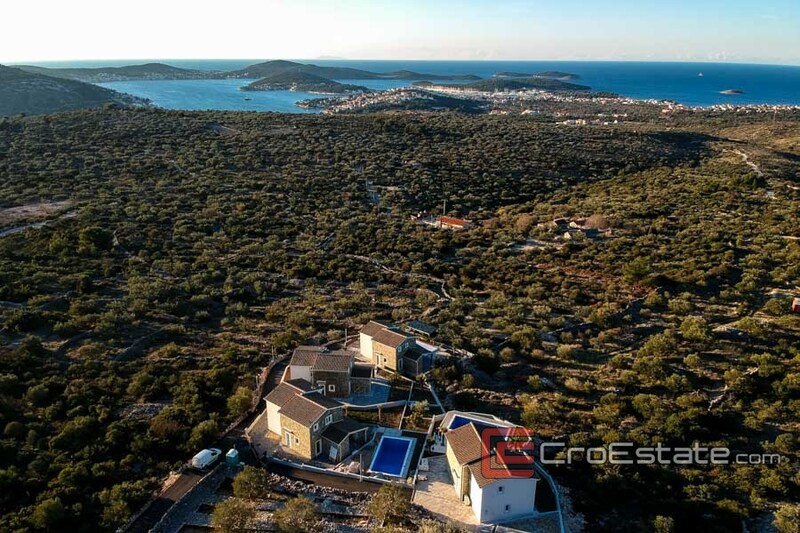 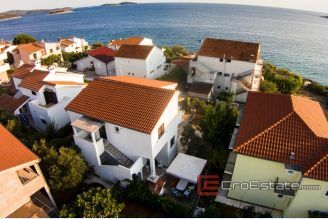 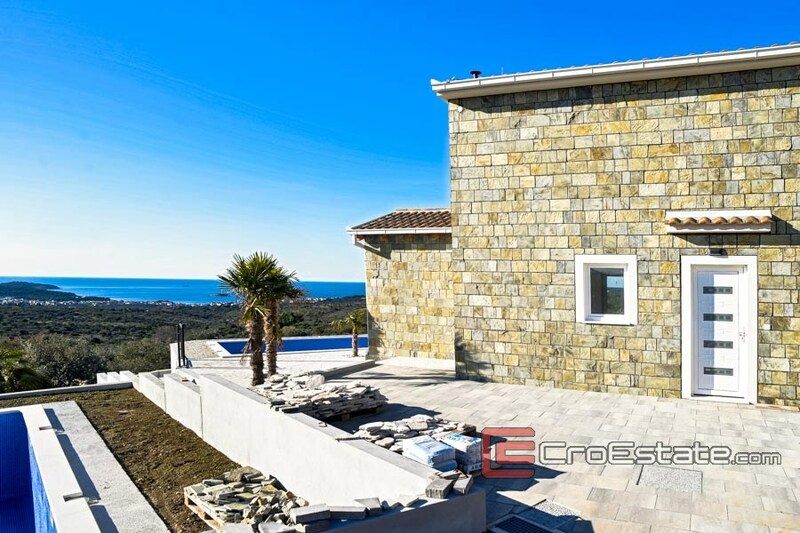 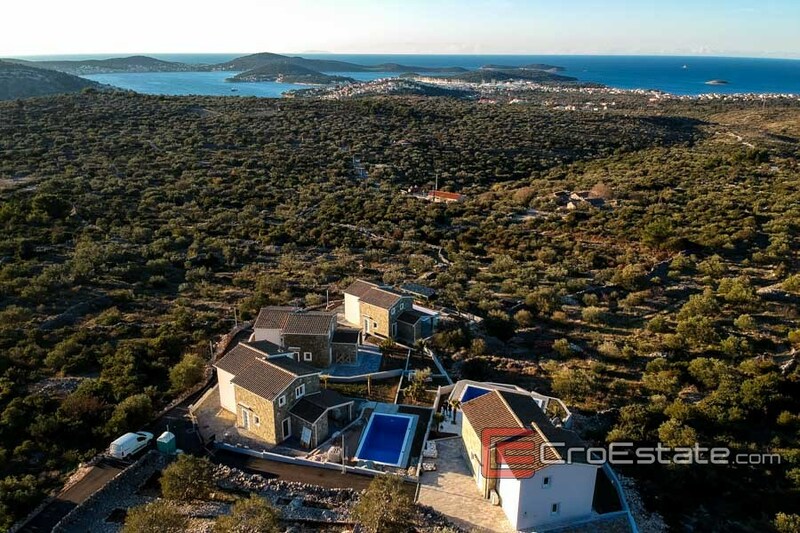 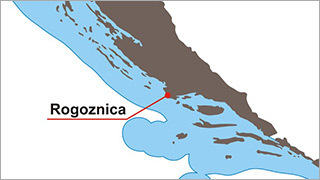 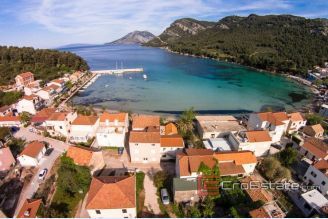 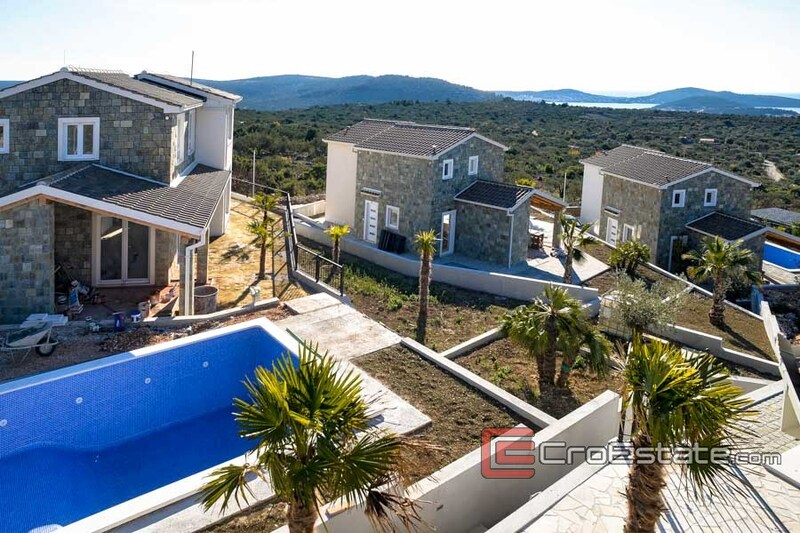 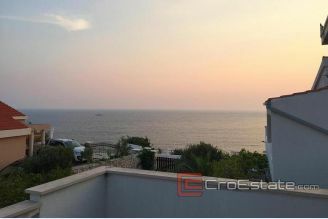 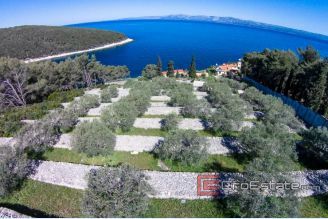 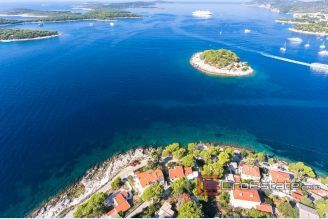 This extremely charming property with sea view is situated only 1,200 meters away from the sea in secluded and unique location near Rogoznica. 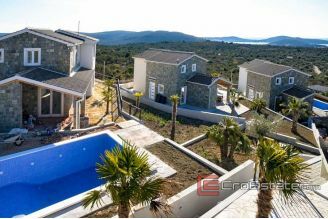 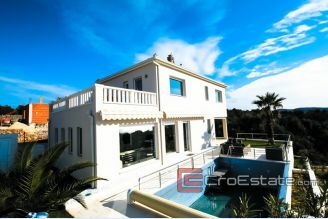 It consists of four houses / villas. 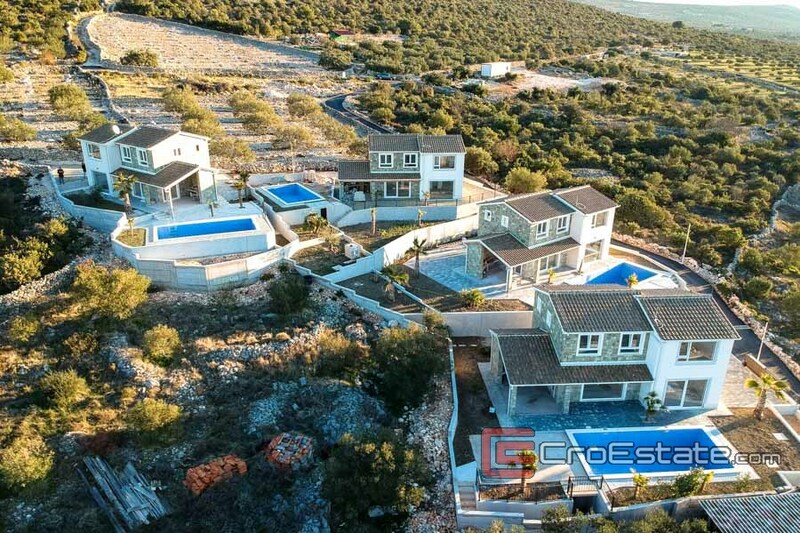 Each is built on a 460 m2 plot and spreads over two floors with 127 m2 of living space. 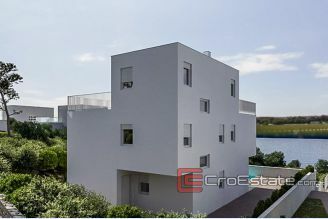 The ground floor consists of kitchen, dining room, living room, bathroom and a spacious terrace while the upper floor consists of 3 bedrooms and 2 bathrooms. 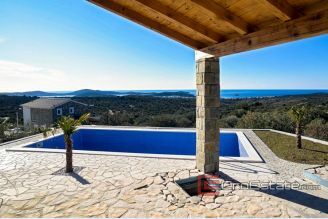 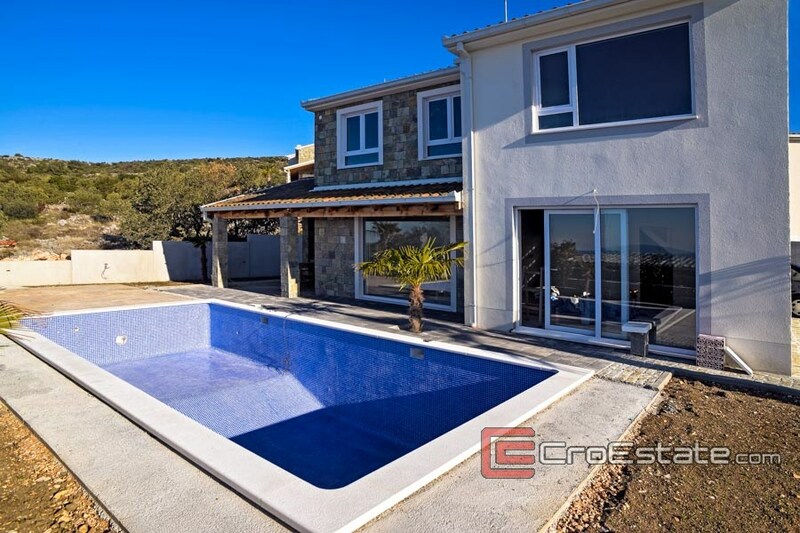 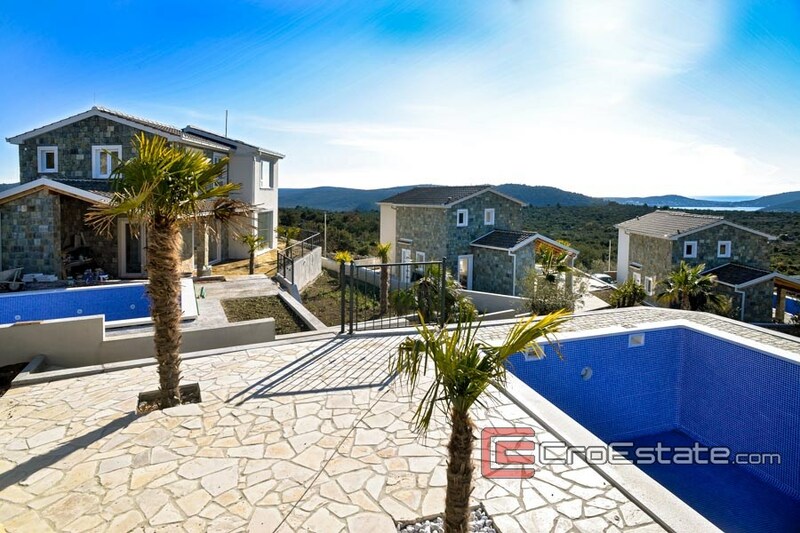 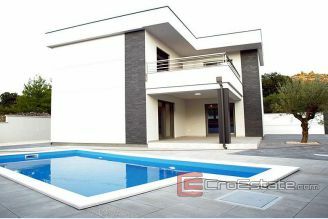 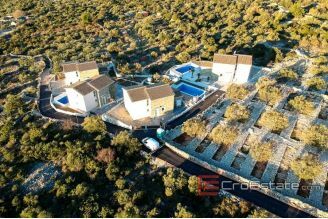 Fenced yard with a swimming pool and sunbathing area provides exceptional privacy where you can fully relax and enjoy all the charms of Dalmatia. 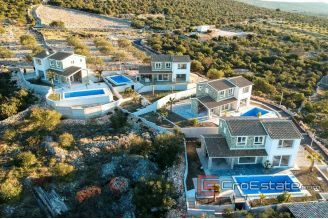 Planned completion of construction is scheduled for 01.07.2017.